Approximately 10 percent of people living with HIV in Sonoma County do not know they have it. You can help us find them with a minimum gift of $20 each month. Knowing your HIV status is one of the most important tools for preventing new HIV infections. And, Face to Face certified HIV test counselors are committed to administering free, anonymous or confidential HIV tests from our office and around the county to be sure we test as many people as we can. Each test costs $20. Become a Financial Friend with a minimum gift of $20 per month and help F2F clients reduce their risk of HIV transmission. 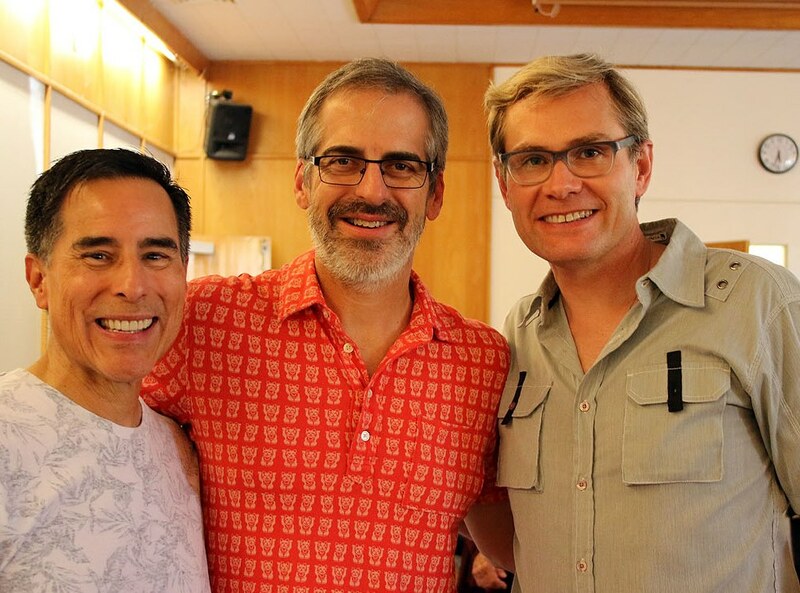 As a member of our Financial Friends program, you will receive periodic updates on the progress of our mission to End HIV in Sonoma County, along with invitation to special Financial Friends events.